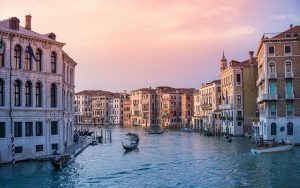 Travel the sacred sites of Venice, Padua, Florence, Siena, Assisi, and Rome on a spiritual tour of Italy. Are you a spiritual seeker? 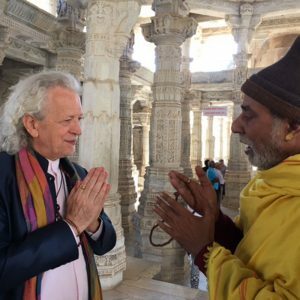 I invite you to join me, Finbarr, on an Ascension journey of a lifetime and experience timeless wonders as you feed your soul on a sacred adventure from Milan to Rome. 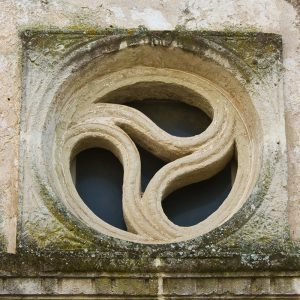 During this guided Sacred Tour of Italy we will honor Saint Francis of Assisi, the Divine Feminine, the Goddess, the Black Madonna, sacred symbols, and the ascension process as we journey in the seventh step of awakened soul consciousness and much more! 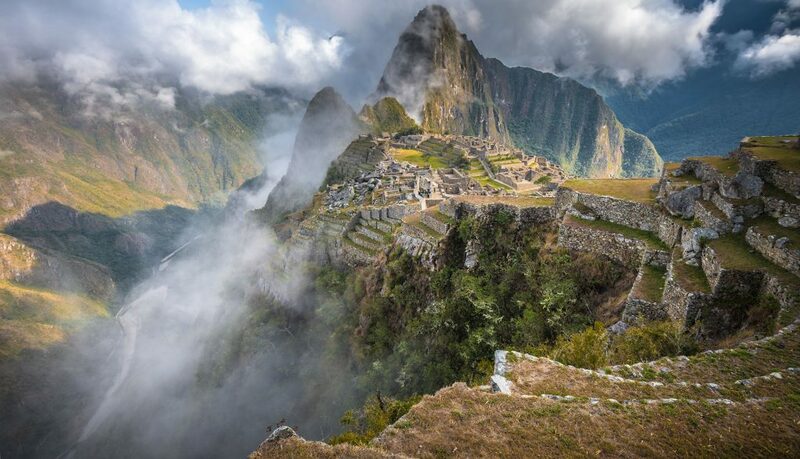 On this sacred journey you are being asked to feed your soul as it awakens to the many wonders of the miraculous and the mystical. 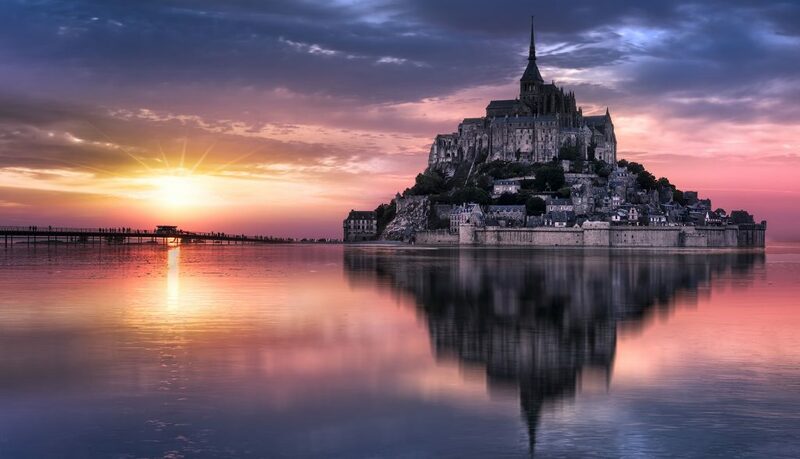 During our Sacred Tour of Italy will experience the timeless wonder of being a pilgrim, one more unique than the ordinary traveler. As pilgrims, we share in a special journey as we weave a tapestry of group consciousness/Oneness. Pilgrims are humble, open to unique people and experiences in this great land of enchantment. This Sacred Tour of Italy is an intimate pilgrimage that allows one to open up one’s soul to its higher self, calling to be fed. It could ask us for an intention, personal purpose or an awakening as one steps through the doorway into new levels of awareness. 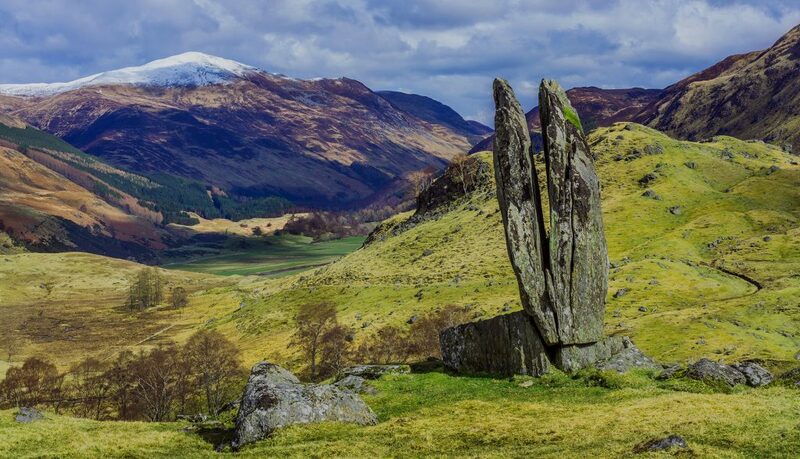 We will experience the sacred symbols embedded in what we experience which awakens the soul. Join me as I help us to unravel the many mysteries we will experience in the hidden symbology of sacred Italy. 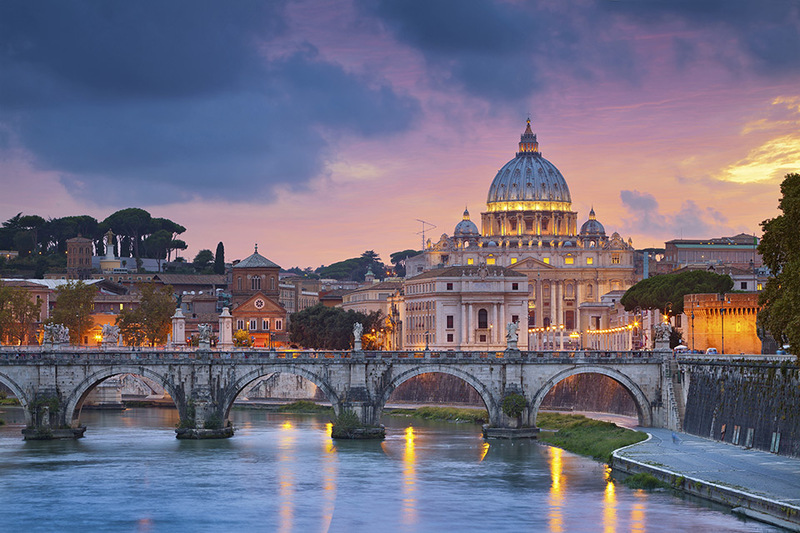 During our journey through the lesser-known sacred destinations of Italy, we’ll honor the Divine Feminine, explore art, trace the steps of the ancients, experience sacred sites, cathedrals, churches, and basilicas, revere the Black Madonna and statues, walk the steps of the saints, martyrs and emperors, throw coins in many fountains, experience obelisks, and get to shop and eat fabulous food! Italy is so dynamic and dramatic! 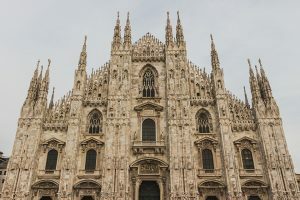 In Milan, the fashion capital of the world, we’ll visit the majestic 14th century Gothic Cathedral, experience Leonardo Da Vinci’s The Last Supper, and drive by the Teatro alla Scala. Traveling east on our Sacred Tour of Italy, we’ll visit the university town of Padua and its magnificent Cathedral to pay homage to St. Anthony, the patron of lost people, things and causes. We’ll visit Venice, then, traveling south we’ll visit Florence and Siena. 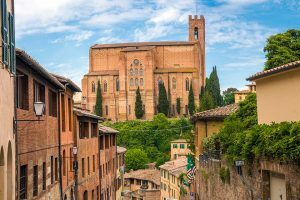 Siena is known for the Palazzo Pubblico, the 14th century cathedral, and for the Pinacoteca Nazionale museum holding rooms of Black Madonna icons by Duccio and other famous Seinese artists. 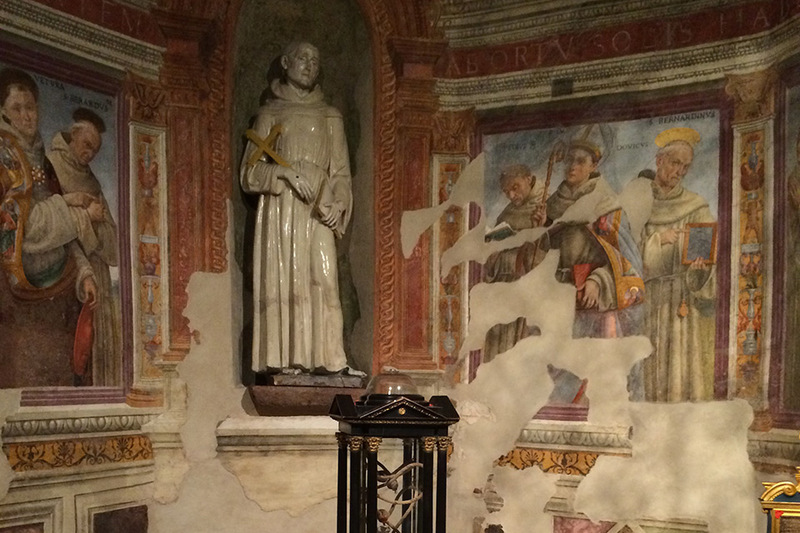 We will also explore the church of San Domenico which holds an important relic of St. Catherine. 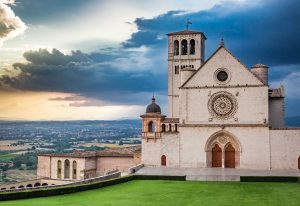 Next, we’ll journey on to peaceful and beautiful Assisi where we see the world famous frescos in the upper and lower Basilica Di San Francesco. 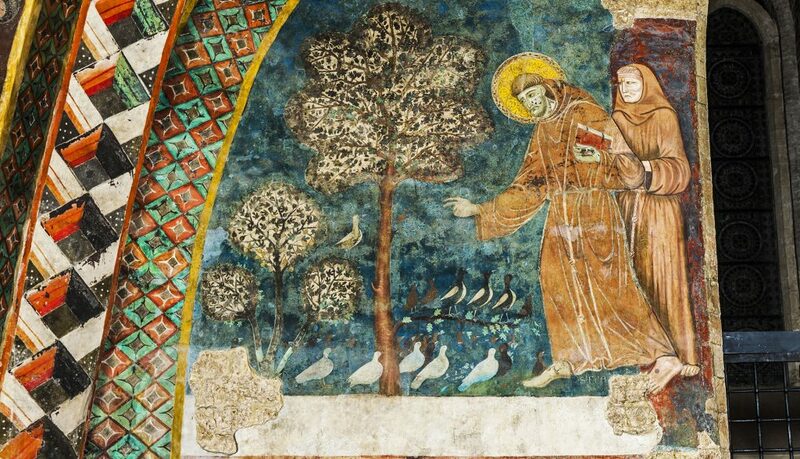 In the crypt we visit St. Francis; we also pay homage to St. Clare at Santa Chiara and walk the surrounding beautiful, bird-filled garden. 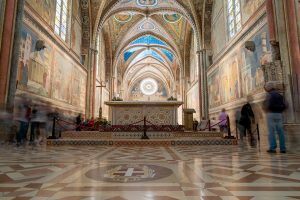 At Santa Maria degli Angeli we’ll visit the much venerated shrine, The Cappella del Transito, the humble first church of St. Francis before he died in 1226. Traveling through beautiful Tuscan country, we arrive in Rome, our home for the next 4 days. 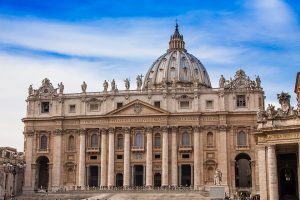 We’ll spend an awe-inspiring day filled with art and other treasures, visit the Sistine Chapel, and spent time at the Vatican and the Vatican Museum. After visiting the Forum, hopefully we will gain entrance to Santa Maria Antiqua, one of the oldest churches in Rome with frescos from the 3rd century. 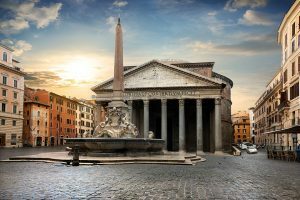 We’ll marvel at Bernini’s elephant holding an Egyptian obelisk in front of Saint Mary Sopra Minerva and experience St. Mary Maggiore, a church that was founded in 352 following a miraculous snowfall in August, bringing with it a vision of the Virgin Mary. This church houses a Black Madonna. 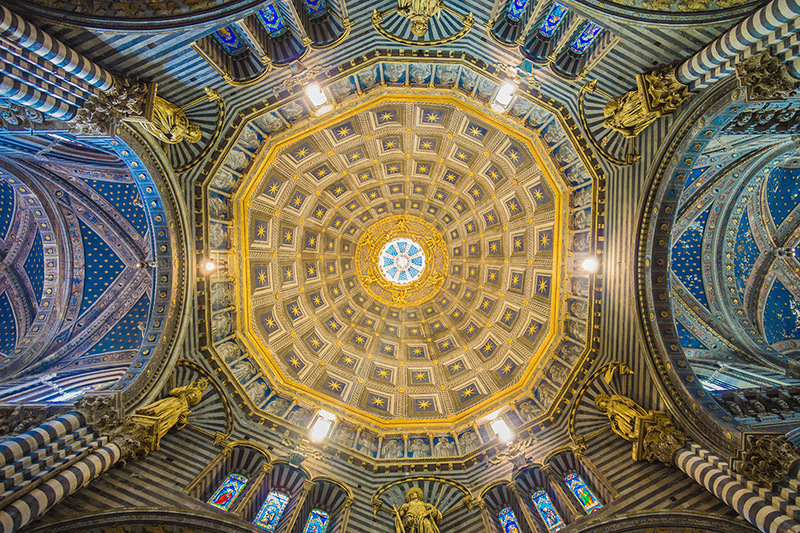 We will also see the Basilica of Saint Ignatius with all of its treasures and much, much more. Upon arrival, you will be greeted at Milan–Malpensa Airport and escorted to your hotel, followed by a welcome dinner and "getting to know you" meeting. Overnight in Milan. In Milan we will view Leonardo da Vinci’s Last Supper painted for the refectory of Santa Maria della Grazie, and drive by the Neo-Classical Teatre alla Scala, known as La Scala. 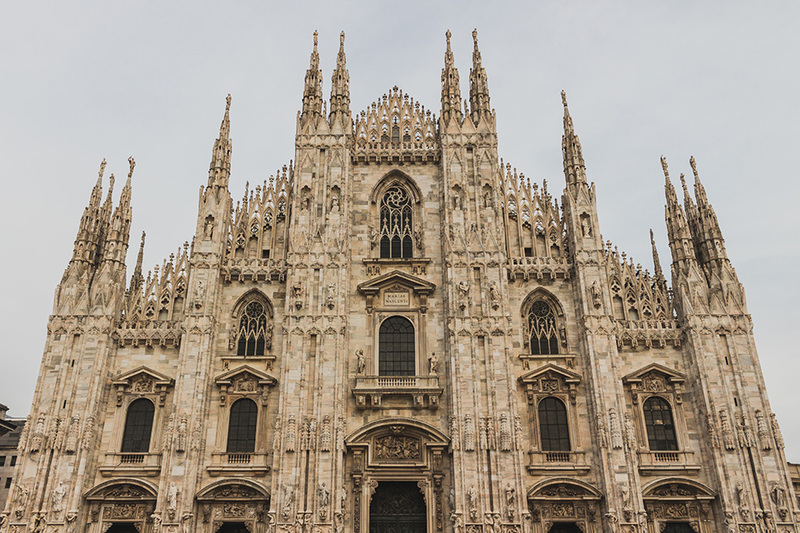 We will visit the Duomo di Milano, one of the world’s largest Gothic cathedrals with 135 spires church dedicated to St. Mary of the Nativity built over an existing church dedicated to St. Thecla in 355AD. In the late afternoon we'll travel to Padua where we will overnight. 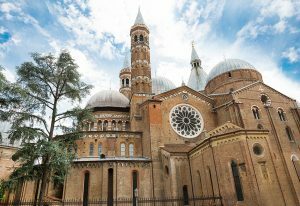 Padua is a charming, quaint university town with a history rich in medieval and Renaissance art and culture. 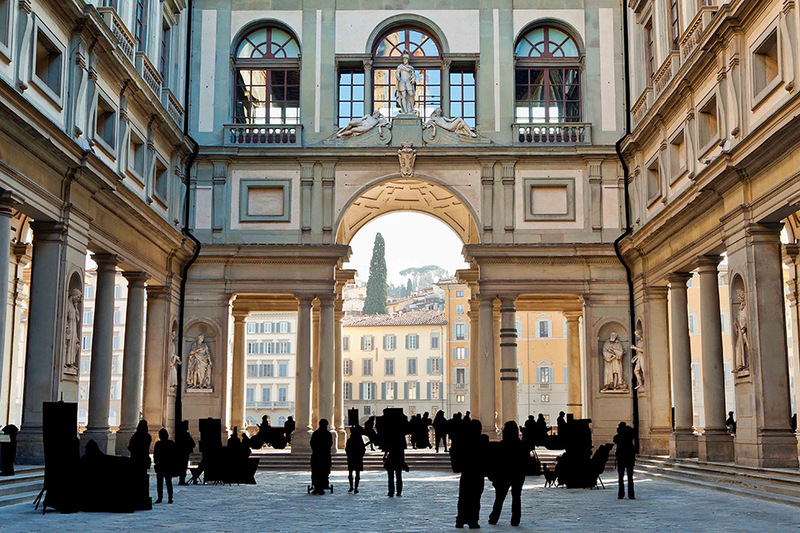 Walking the 15th century Piazza della Erbe and the Piazza dei Signori provides the perfect setting to feel as if one were a pilgrim of medieval times. 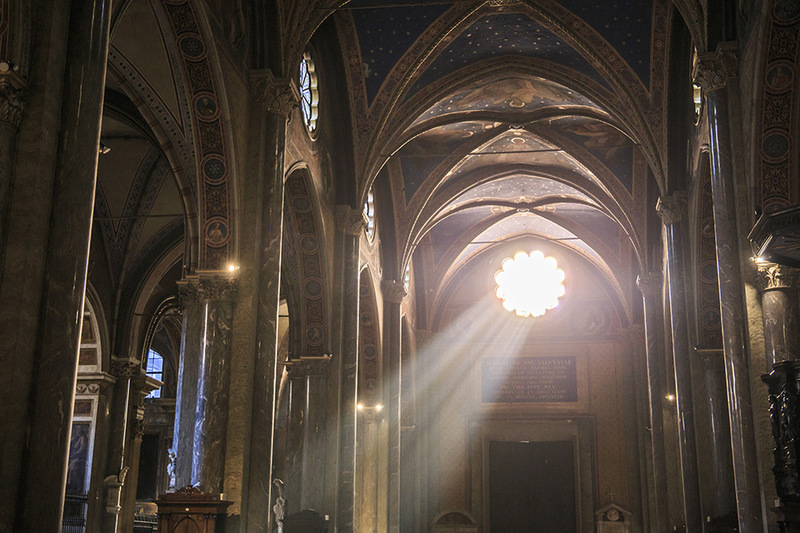 At the Basilica of Saint Anthony of Padua, we'll honor the Black Madonna in the 12 century chapel of the Black Virgin, the La Madonna Mora in the Chapel of the same name, and the Madonna and Child by Donatello on the high altar. We will honor St. Anthony and experience shifts within as we visit the many magnificent and powerful relics in this 18 century Basilica, the 1629 oratory in Montepaolo, and the grotto where St. Anthony spent a year in solitary prayer. Lunch on your own. In the afternoon we'll have free time to shop, meditate, journal or go to experience beautiful spa treatments at the Terme. Overnight in Padua. Today we'll take a short train ride from Padua to Venice and enjoy this amazing city. 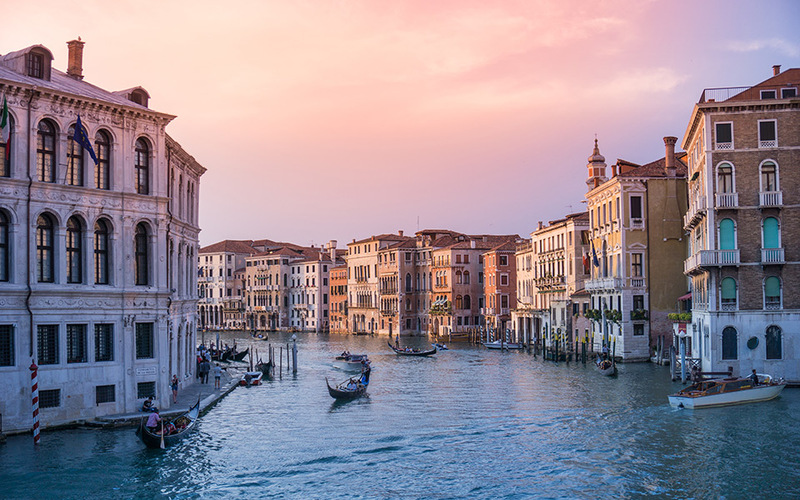 We will visit St. Mark’s Cathedral, and Doges Palace. Free afternoon to enjoy Venice and its amazing canals. Here, we will take a ride on a gondola. In the late afternoon we will board a train to Florence. Overnight in Florence. 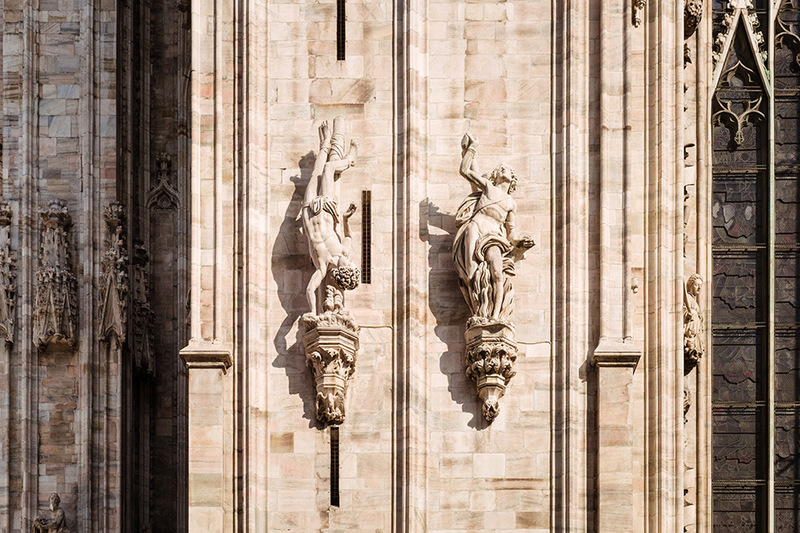 Florence’s churches and museums contain an amazing amount of artwork that is encoded with deep secrets through symbology of the human soul journey and transformation. 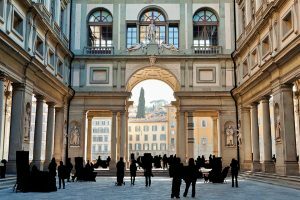 After breakfast, we'll visit the famous Academy of Fine Arts, where we will discover Florence’s eternal masterpiece - Michelangelo’s David - and later tour the Uffizi Gallery. 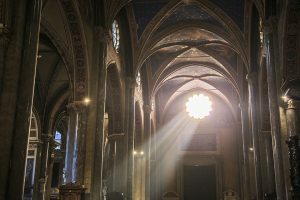 In the afternoon, we'll experience the Cattedrale di Santa Maria del Fiore and the best of Gothic-Renaissance architecture, and art of the Basilica di Santa Croce, a Neo-Gothic Franciscan church known for its Giotto frescoes, in addition to the tombs of Michelangelo & Galileo. Free time to explore. Overnight in Florence. Traveling south, we'll journey to the medieval city of Siena known for the Palio and for the Palazzo Pubblico. 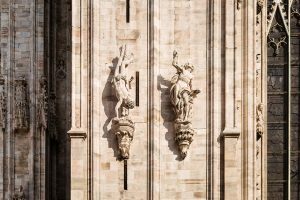 The 14th century Duomo is a Piasan-influenced Romanesque-Gothic cathedral containing masterpieces by Donatello, Michelangelo, Pisano and Pinturicchio and built over the Temple of Minerva. The inlaid marble floor has 156 scenes dating from 1349 to 1547. The baptistery has frescoes and a font by Donatello. 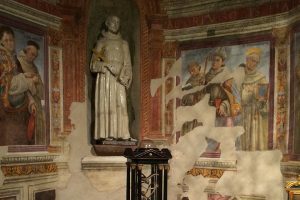 We'll visit the Basilica of San Domenico and experience the amazing energy of St. Catherine known with her disciples as “Pilgrims for Peace”, whose head and thumb are entombed in bronze in the basilica. 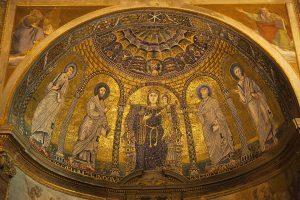 We will again encounter St. Catherine in Rome at the Basilica of St. Mary that is built over an ancient Temple of Minerva where her body is entombed. Overnight in Florence. Continuing on our sacred journey we arrive in Assisi to visit Santa Maria degli Angeli, the original tiny church given to St. Francis by the Benedictines which is now enclosed by a 17th century church. We also honor St. Clare by visiting San Damiano, where St. Francis first heard Christ call him from the cross. This church was later given to St. Clare for her cloister life. We will have time to walk the beautiful garden and drink from the spring. Overnight in Assisi for 3 nights. In Assisi, we will walk in the footsteps of Saint Francis and his spiritual companion, St. Clare. These two profound wayshowers left us a legacy of teachings and soul ascension process instructions that can guide and transform us today. 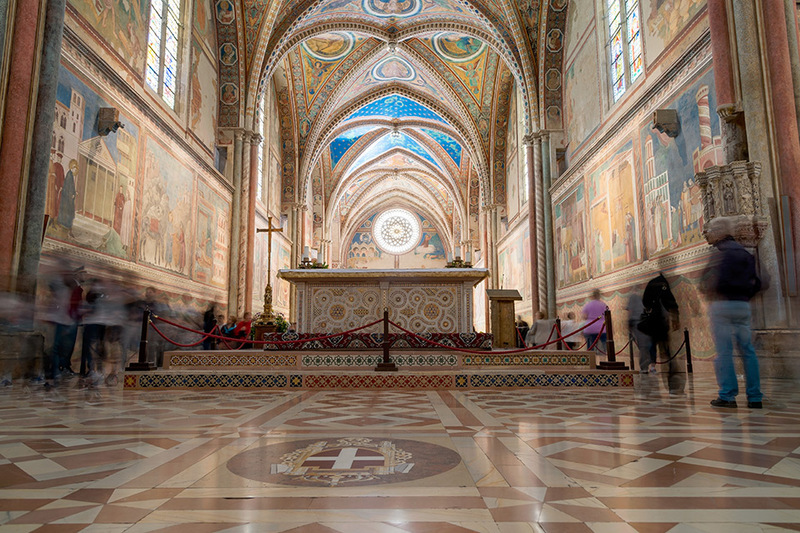 As we explore and integrate all that we experience and share, here we can hear the monks sing in the Basilica di San Francesco, view the Simone Martini portraits of Clare and Francis and the Cimabue frescoes of St. Francis as well as the other frescoes in the lower basilica. The crypt contains the body of St. Francis where profound experiences are known to occur. The side chapels of St. Anthony and Mary Magdalene also bring us profound experiences and much more. On Tuesday afternoon, we will visit the shrine of St Rita of Cascia, the Patron Saint of the Impossible, where her body has remained incorrupt and is venerated to this day. Overnight in Assisi. 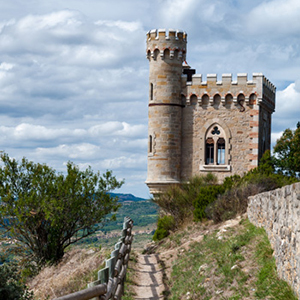 Traveling south through beautiful Tuscan country, we arrive in Roma, a truly ancient sacred land. 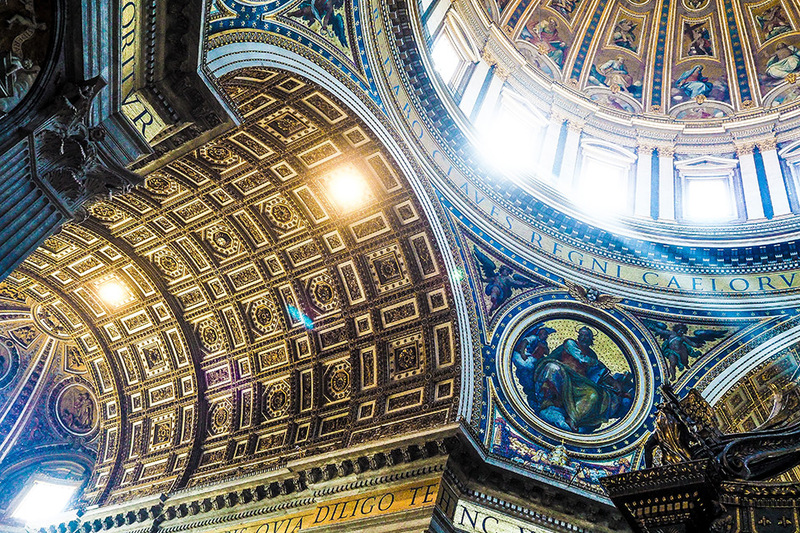 We'll experience the Pantheon where Angels and Demons began with the mistake over the tomb of Raphael. The Pantheon, built by Emperor Hadrian in the 2nd century, was a temple to all the Gods. It was converted into a church in 609 and is the lowest point in Rome today. Next, we'll visit the Basilica of St. Mary built over an ancient Temple of Minerva where her body is entombed, just around the corner from the Pantheon. Our final experience of the day will be at the Basilica of Saint Ignatius. 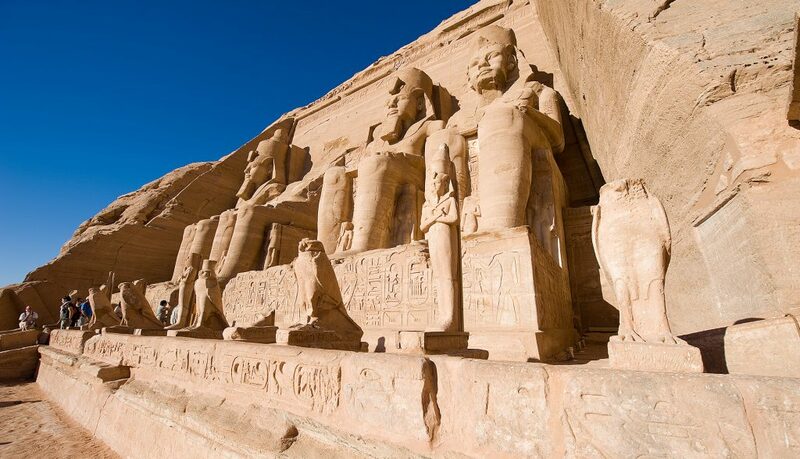 This is an amazing experience with its many side altars and amazing dome. Overnight in Rome. 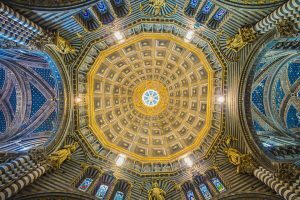 Today we visit the Basilica of Saint Clemente descending through three layers of history from the 12th century church to an altar of Mithras, stopping on the way to see early Roman buildings and early frescoes. Next, we will visit two pilgrim basilicas: St. John Lateran, the Pope’s church in Rome, founded by Constantine in 313 with its baptistery with 5th century mosaics and home to the tallest and oldest obelisk in Rome; and St. Mary Maggiore founded in 352 following a snowfall in August predicted by a vision of the Virgin Mary and home to a Black Madonna which offers each person the opportunity to share in some amazing experiences. Overnight in Rome. 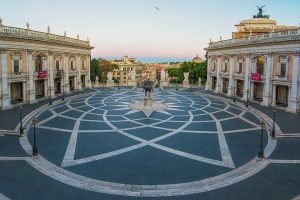 Our tour of ancient Rome begins with the Piazza del Campidoglio, Michelangelo's perfect piazza, with the statue of Emperor Marcus Aurelius. Walking to the left, we take the stairs to Santa Maria in Aracoeli on the site of the ancient Temple of Juno Moneta, a church since 574. The present church from 1250 has a Cosmatesque floor and a Black Madonna. 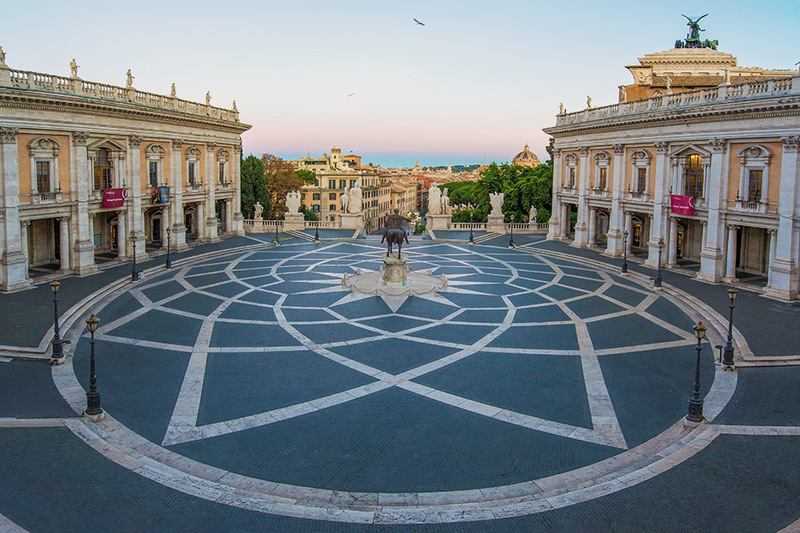 The Palazzo Nuovo Museum houses early Roman sculptures and the famous Hall of the Emperors. After lunch above the Palazzo dei Conservatori, we walk the Via Sacra through the Forum noting the sacred temples along the way. Overnight in Rome. 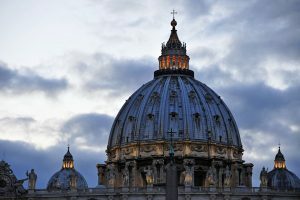 We'll start our day with a visit to the Vatican including the famous Sistine Chapel and St. Peter's Basilica, followed by a visit to the Vatican Museum. After Lunch, we'll visit the Colosseum and the Temple of the Vestal Virgins at the ancient Forum. Overnight in Rome. Today we bid farewell to the beauty that is Rome and transfer to the airport, or stay on to enjoy more sacred sites.